Art Movement starts as a small initiative and gradually becomes grand. 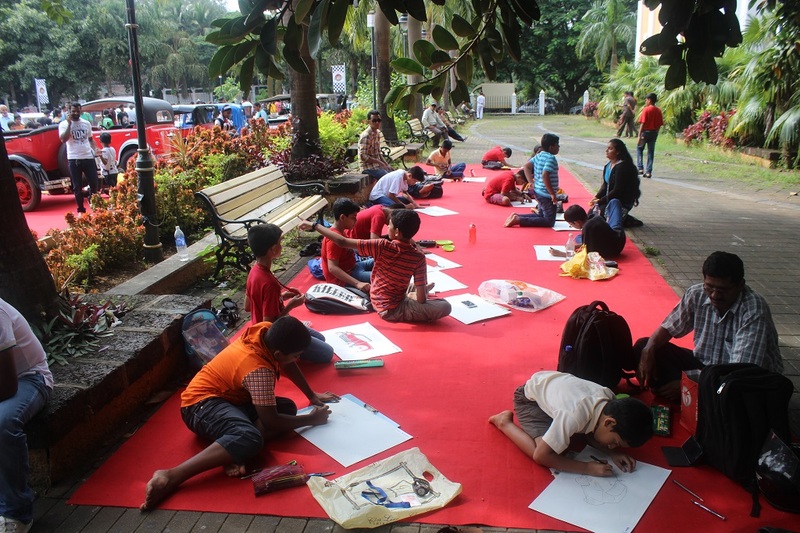 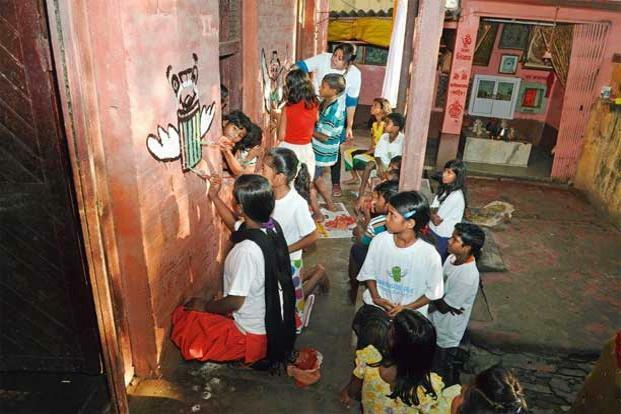 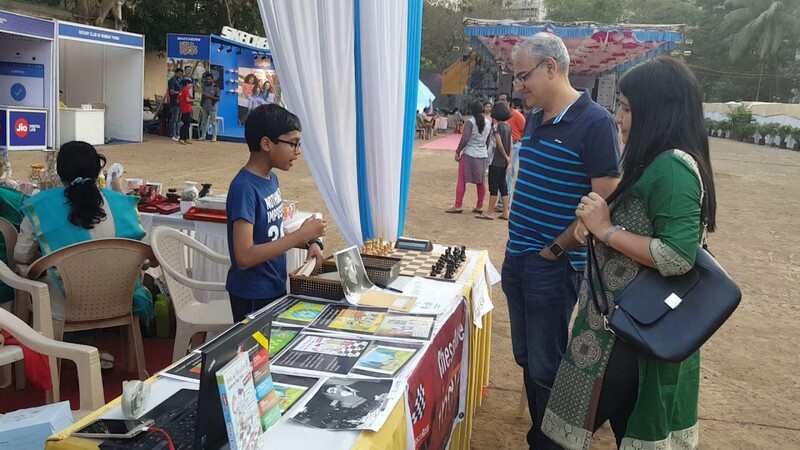 The aim of movement is to involve people in very casual activities related to art, involve by-walkers of garden, get parents of students involved. 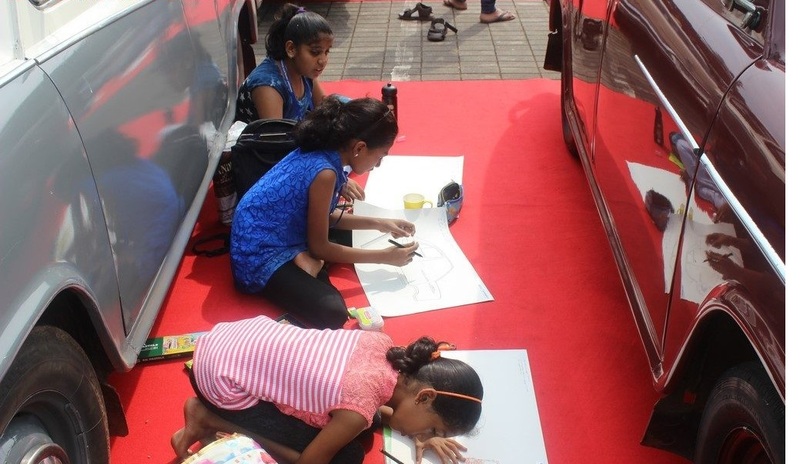 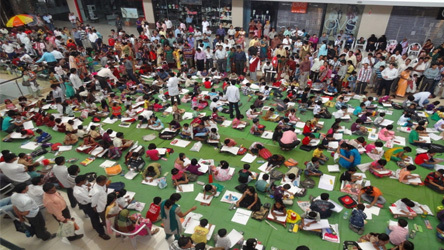 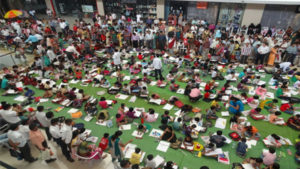 Create an awareness about art through Art drives that can happen in a garden or in a Shopping Mall.